A delta is an accumulation of sediments at the mouth of a river that may consist of a network of distributary channels, wetlands, bars, tidal flats, natural levees and beaches that typically shift from on location to another. Delta shape is dependent of dominant current conditions where the mouth of the river: tide-, sea wave-, and storm-dominated. 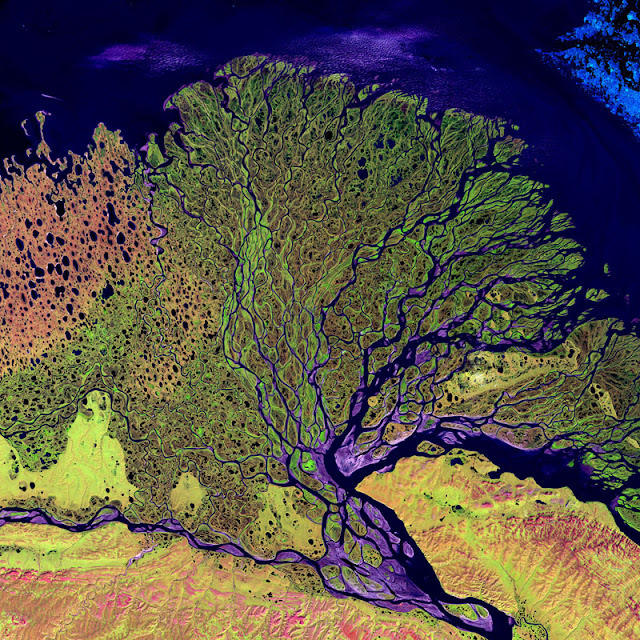 Factors that control the shape of a River Delta? • the volume of river discharge. 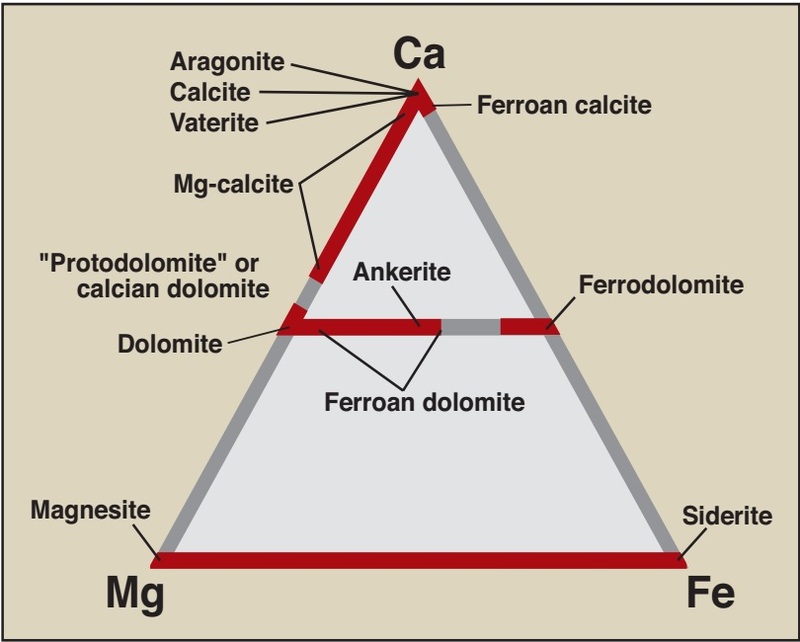 • the volume of sediment being deposited in a delta region. 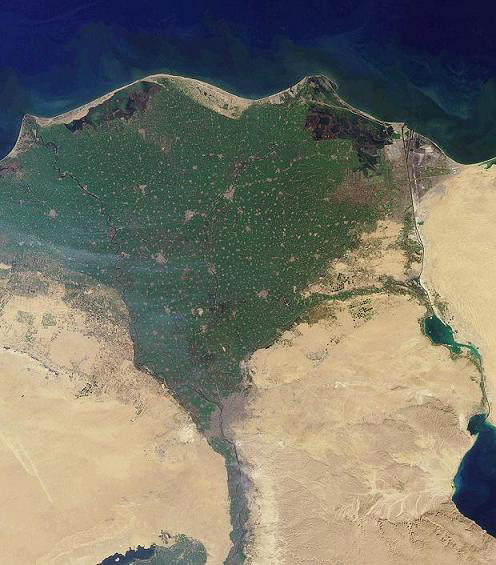 • vegetation cover in delta regions capable of trapping sediments. • tidal range conditions where the river enters the ocean. • storm-related climate and oceanographic conditions. 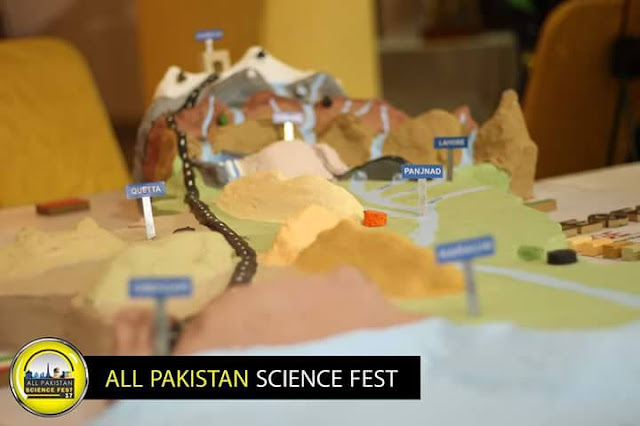 • coastal geography (mountains or plains) in coastal regions. 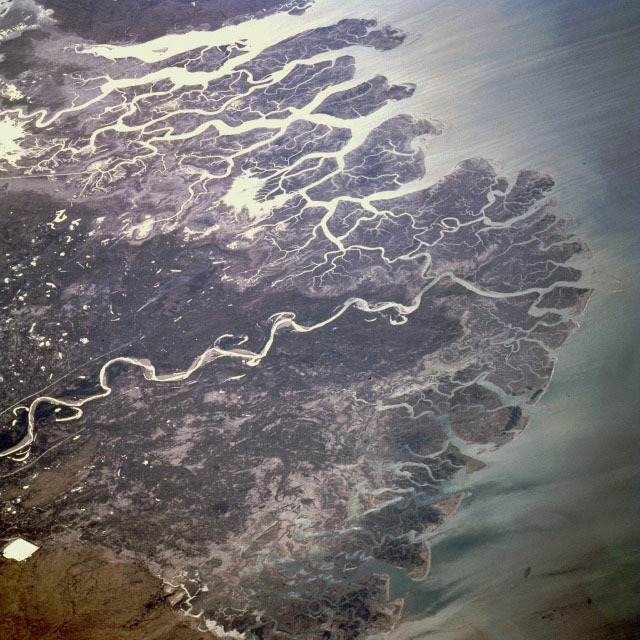 • human activity is now a dominant factor influencing the shape of river deltas. River deltas like the Amazon and Indus Rivers discharge into the ocean where a high tidal range influence flow into and out of the mouth of the rivers. 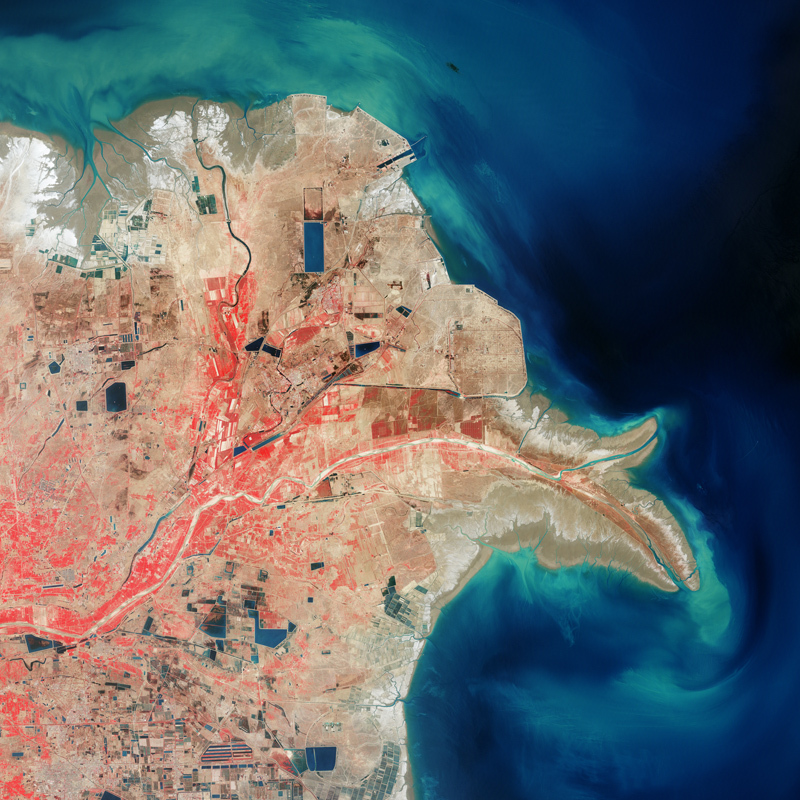 Some river delta region are highly effected by erosion effects of storms and high wave energy. 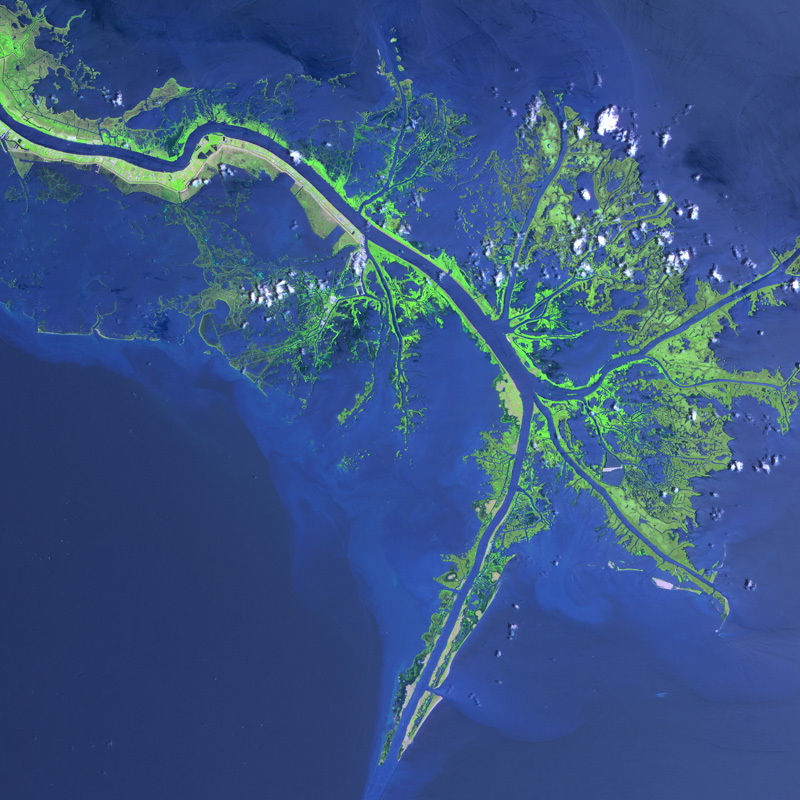 Infrequent but intense superstorms impact the shape of deltas and shoreline, such as the impact of hurricanes on the Gulf Coast. Human activity is responsible for the irregular shape of the Birdfoot Delta on the Mississippi River created by the constant dredging to keep shipping channels clear. 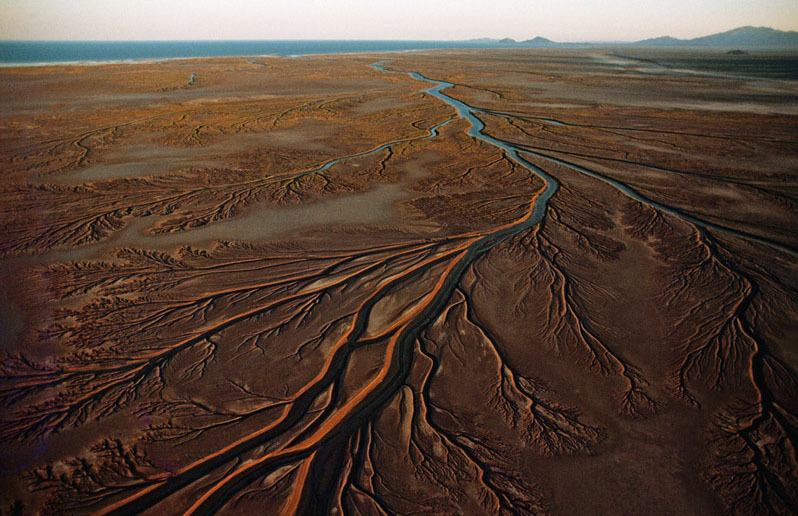 The construction of dams and diversion of water out of the Colorado River has essentially shut of the supply of water and sediment to the Colorado River Delta in the Gulf of California. 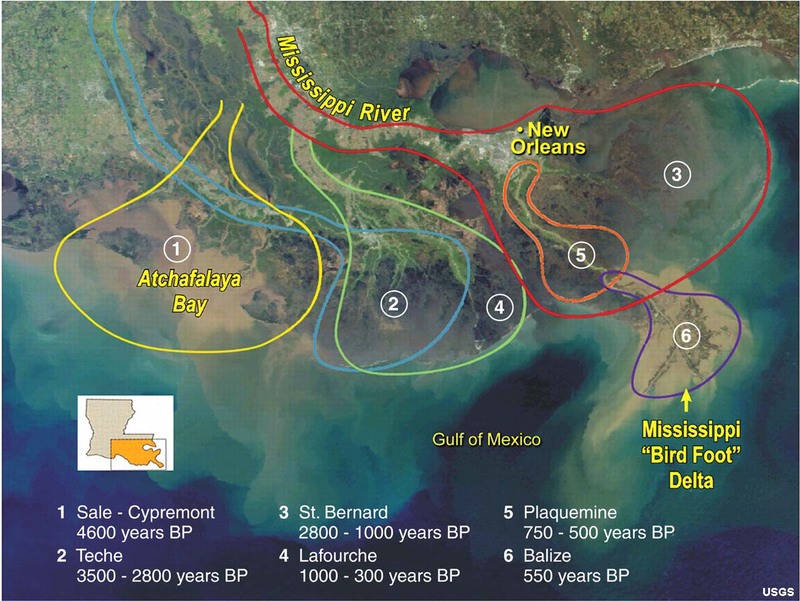 Changes to Mississippi River Delta over the last 4000 years ago. Thanks to Dr. Phil Stoffer for assisting in publishing this article. Earthquakes rip through our cities, with seismic waves that tear down our buildings and take away lives in the process. Just two years ago, in September of 2017, a 7.1 earthquake thundered throughout Mexico City and killed nearly 230 people. The main cause of damage isn’t from the earthquake but from the collapsing structures. Historical and pre-earthquake safe buildings are not equipped to shield themselves from these natural disasters, leading to loss of lives and immense costs. On average, collapsing buildings cause $2.1 billion in damage and 10,000 deaths a year. 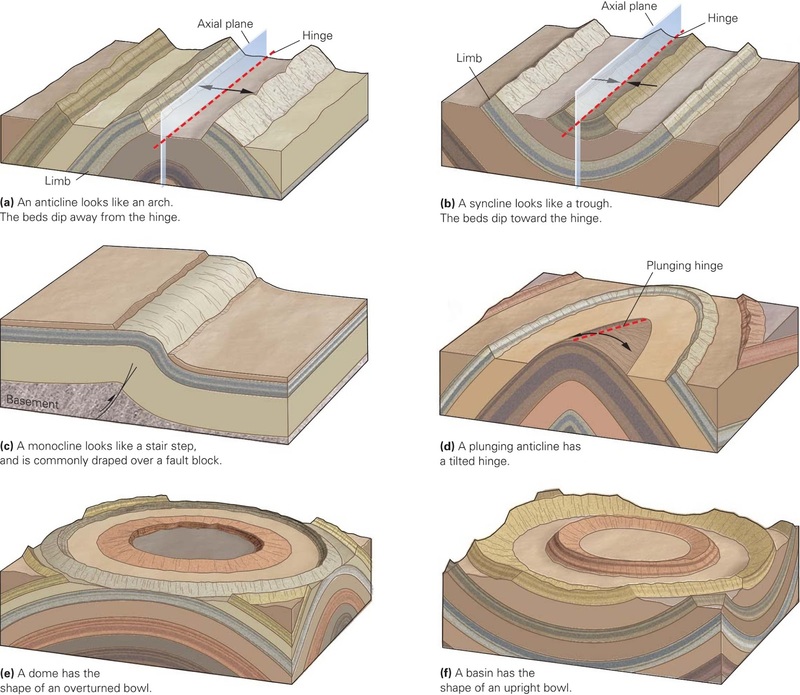 Let’s analyze how earthquakes damage manmade structures. The shockwaves from earthquakes force horizontal pressure on buildings. Without the right structure to divert this energy away from the building, they collapse—killing the people inside of them. That’s because buildings are unable to handle side forces. Although they’re able to handle vertical forces, earthquakes attack the core of the building. The horizontal forces strike the columns, floors, beams, and connectors that hold them together—rupturing support frames. There are many methods that engineers use to make structures more earthquake-proof, they make improvements to the foundation, structure, material flexibility as well as preventing waves from hitting the buildings. Let’s examine the methods used to help buildings resist this deadly force. 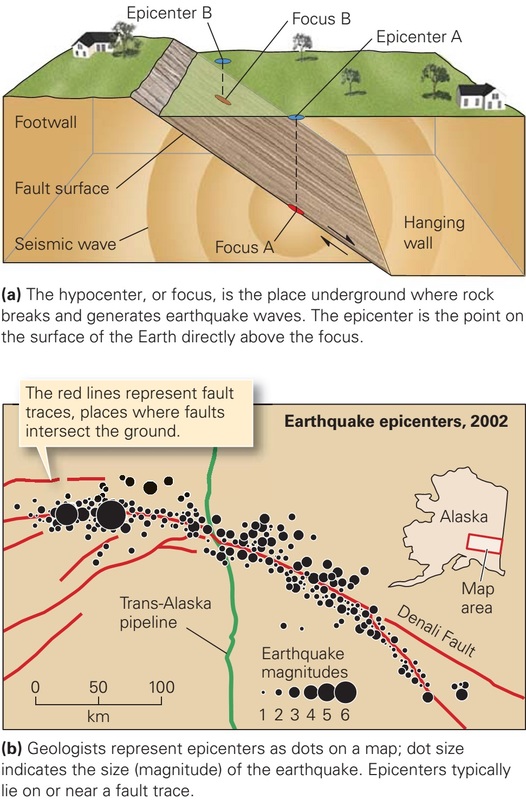 For a visualization of how these methods work check out the visuals at earthquake-proof visual by BigRentz. One way to prevent seismic waves from traveling throughout a building is to use flexible pads made of steel and rubber to hold the building's foundation. In this manner, the pads “lift” the building above ground and absorb the earthquakes’ shocks. Engineers also use shock absorbers (similar to the ones you find in cars) for earthquake resistant buildings. These fixtures help reduce the magnitude felt from the shockwaves for the building. They’re also responsible for slowing down the life-threatening movement when buildings sway after a quake. By placing dampers between a column and a beam at each building level, they use pistons and oil to convert the motion into heat. The heat absorbs the shocks felt from the earthquake. It’s vital to note that the building materials you use have a huge effect on a building’s stability. Two of the best materials for earthquake-resistance are structural steel and wood. There are also innovative materials that are being incorporated into structures like bamboo and memory alloy (flexible but returns to its shape easily). With the right geological engineering practices, we can make cities safer from unpredictable earthquakes. Many cities have implemented earthquake-safe codes and requirements for new construction. Although making structures completely earthquake-proof is difficult to achieve—the goal is to keep buildings standing tall and people inside them safe.